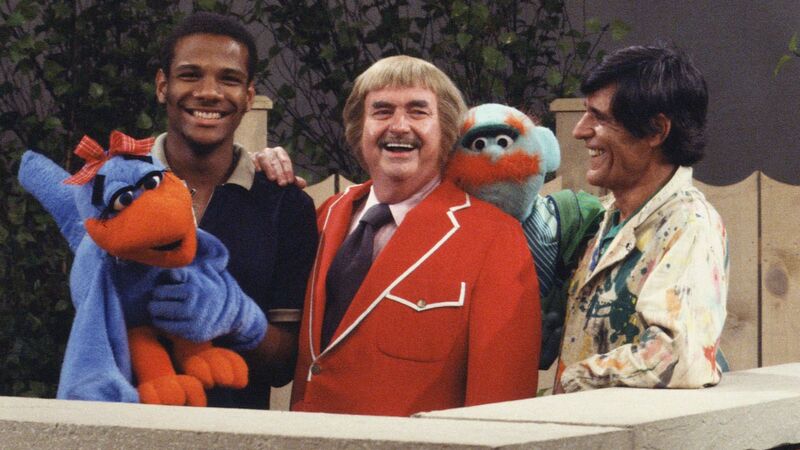 Here's where to watch every episode of Captain Kangaroo season 26. Mouseover or tap an episode to see where to stream it. Click or tap the play icon to stream it on the best available service. Good Evening, Captain Aug 21, 1981 The Captain's 25th anniversary special presents excerpts from the series' premiere episode. In addition, guest stars Barbara Mandrell, Ted Lange, LaWanda Page, Ja'Net DuBois, Todd Bridges, Kim Fields and Jean Stapleton, appearing as the Captain's biggest fan, are on hand to add to the festivities.